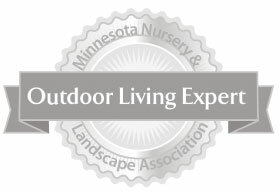 Since I was a very young child, I have loved the outdoors. I am still very active in a variety of pursuits that keep me outside, enjoying nature year-round. On any given weekend, you might find me camping, competing in a triathlon, or kayaking. Drawing and building are also long-time interests––so it’s probably no surprise what happened when I decided to combine my passions into a career. 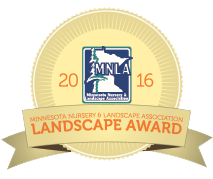 I became a landscape designer, and have loved every single day of this incredible work. (Okay, well almost every day!) 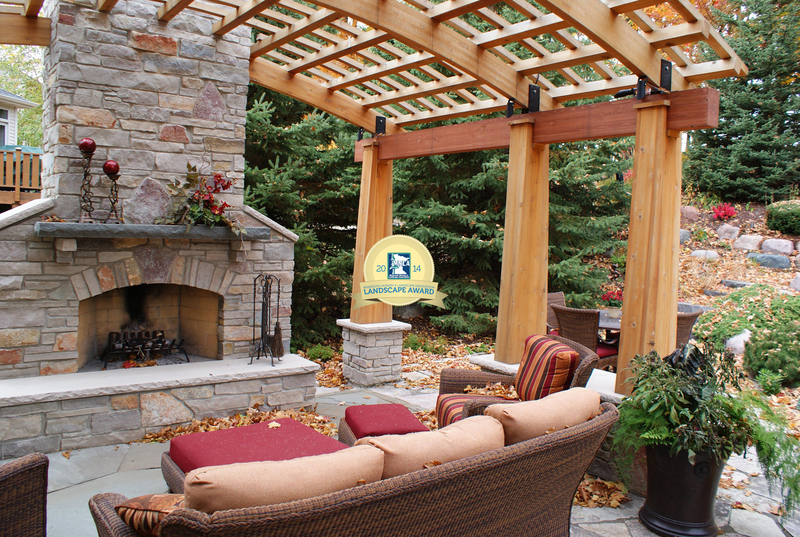 It’s hard to believe that I now possess over 20 years of landscape design/build experience, with 14 of those years as the owner and lead designer at Stonepocket. The fact is that I couldn’t have done it without you. I owe a big thank you to all my clients who have allowed me to follow my passion and who have instilled their trust in me. 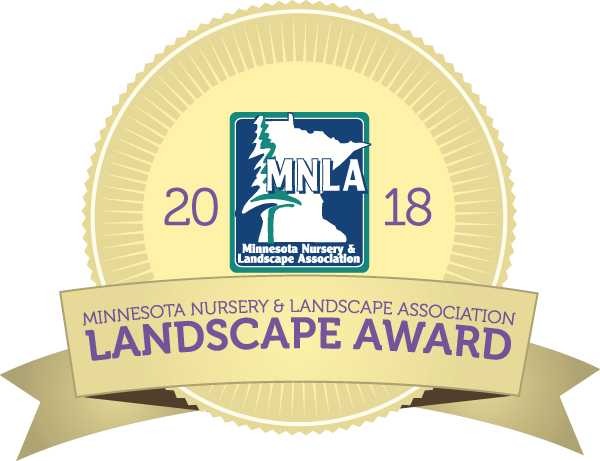 It’s been a pleasure and a privilege to have the chance to help clients realize their creative visions, together creating beautiful landscapes in yards, gardens and diverse outdoor spaces across the Midwest. 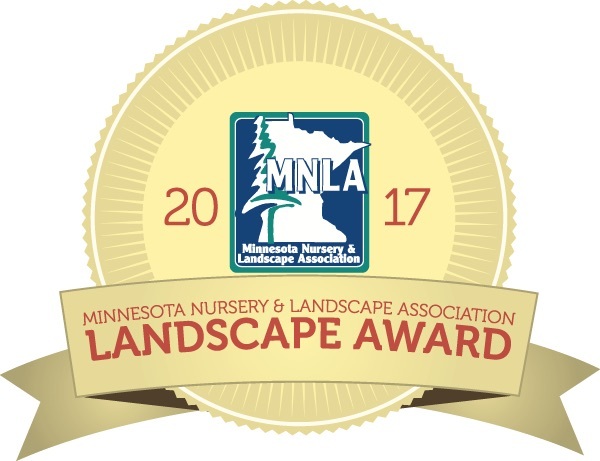 Through the creation of award-winning landscapes, Stonepocket has been recognized locally in Minnesota as well as throughout the nation. None of this would have been possible without wonderful instructors, friends, family and clients. Despite having the good fortune to attain this level of experience and recognition, I believe one can always learn from others and continue to expand one’s creative abilities and vision. For me, creativity has always been hands-on and rooted in classical artistic traditions: I began drawing landscapes with pencil and vellum, and still do sketches this way. Later, I moved into a CAD-based design software, which enables me to walk clients through a realistic 3D rendering of their landscape. 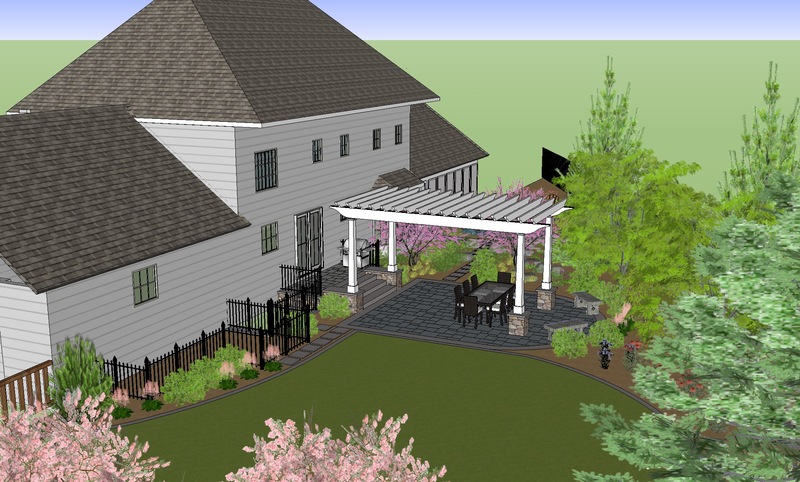 The process we go through in brainstorming and envisioning a client’s dream landscape requires careful listening and observation––and we apply this same thoughtful approach throughout the design process. Listening starts with the first conversation with a client: that is where I learn the most about the needs, wants, problems and history surrounding the work site. While walking the site, we will discussions the ideal uses for the site. This allows us to begin envisioning how different zones of recreation might interact in the same physical space: dining, reading, grilling, entertaining, gardening, children’s play and relaxation. Imagining how each zone all will flow seamlessly into a cohesive unit is an integral part in the planning of a landscape, and the fundamental job of good design. The first step in creating a functional landscape is to get acquainted with the site, which sometimes requires multiple visits to get the innate “feel” of the space. During analysis, we might observe views and sightlines from several points on the property, determine the shade patterns of a large deciduous tree, measure the steepness of slopes, and assess water drainage systems and soil conditions. These are just a few initial points of analysis that we combine with our observations and data from the first meeting: in this step, vision and creative listening meet detail-oriented planning. 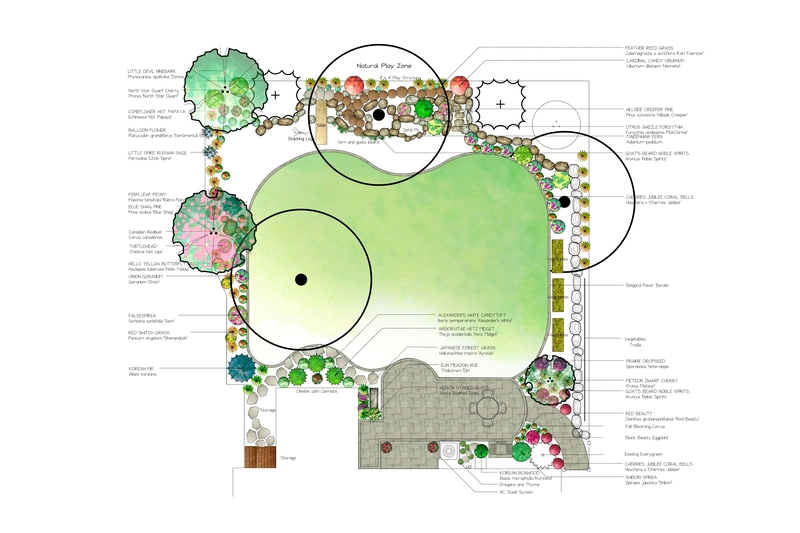 Combining all the information to form a functional landscape plan that meets all of the client’s requirements, wants, and budget is no small feat. Communication of ideas is the key to success during this design phase, since there are a lot of options in material choices and costs. When we first put pencil to paper in this design process, the key starting point is to determine the flow from one zone to the next. 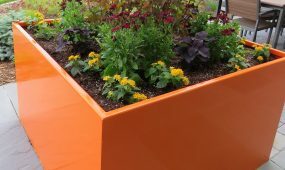 Once the landscape zone locations, measurements and movement from one zone to the other zones are realized, the finer details of paving choices, plant arrangements and accents are selected. During the Exploration phase we keep open discussions constantly going about cost of materials and labor: create a value-oriented landscape that meets all the requirements set out in our original Listening and Observation meeting. At our final meeting, we present our final 24″x 36″ full color drawing of the site. At this stage, we finalize the estimate to create the space, sign the installation contract and get the project scheduled. As the full details of the project have already been shared and discussed throughout the design process, this meeting is essentially a formality––and a chance to walk the site with the final drawing. Details such as timelines, payment schedule, and duration of installation are discussed at this meeting. Landscape projects are a large investment, and we want to ensure that once the landscape is installed at it remains looking its best. 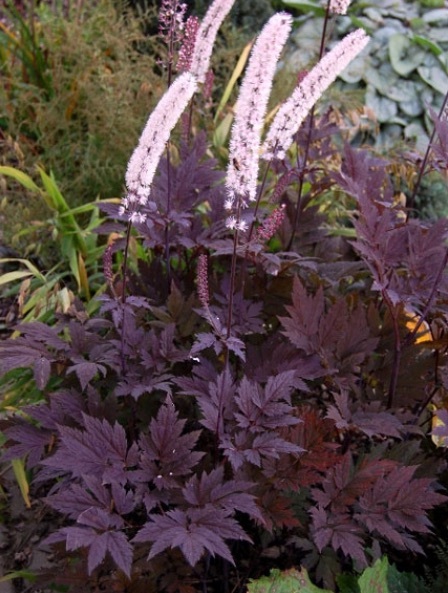 Educating our clients about the care of their plants not only ensures that their investment will continue to flourish, but allows them the chance to gain a fuller appreciation of their unique landscape. To this end, Stonepocket has created an online plant database called Know What You Grow that showcases our favorite northern climate plants. 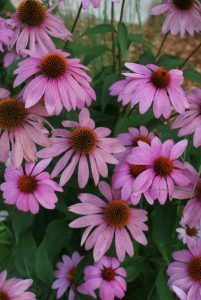 Each client receives a CD or link of the plants that pertain to their very own landscape––which means that they now know as much as we do! 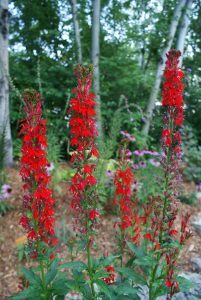 Come visit our current list of over three hundred plants at Know What You Grow. Your home is your most personal asset, reflecting the essential qualities of who you are. 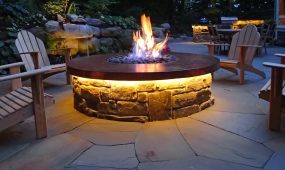 Here at Stonepocket, we assist you in making the same kind of finishing touches with furniture, light, and art that you make inside the rooms in your home––only we do it for your outdoor spaces. 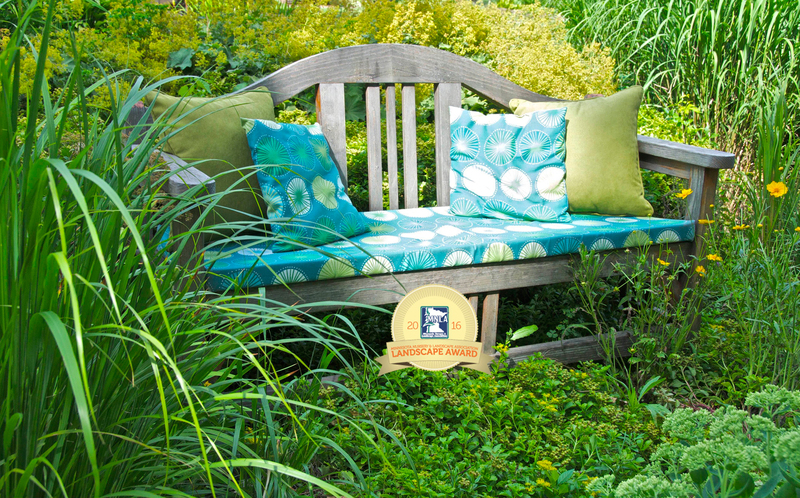 By visiting local artist studios, and by creating custom designs such as touch and feel outdoor sofas and creative water and fire features, we help you personalize your outdoor environment. Spring Clean Up––Cut back perennials and ornamental grasses, divide perennials, fertilize, clean-up winter debris, spring shrub pruning and mulch application. 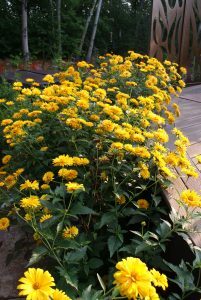 Summer Tune-up––Check on property, weed, deadhead, summer shrub pruning, and look for potential disease and pest problems. Special Event Planning––Prepare and beautify your landscape for those big events of life like graduations, weddings and anniversaries. 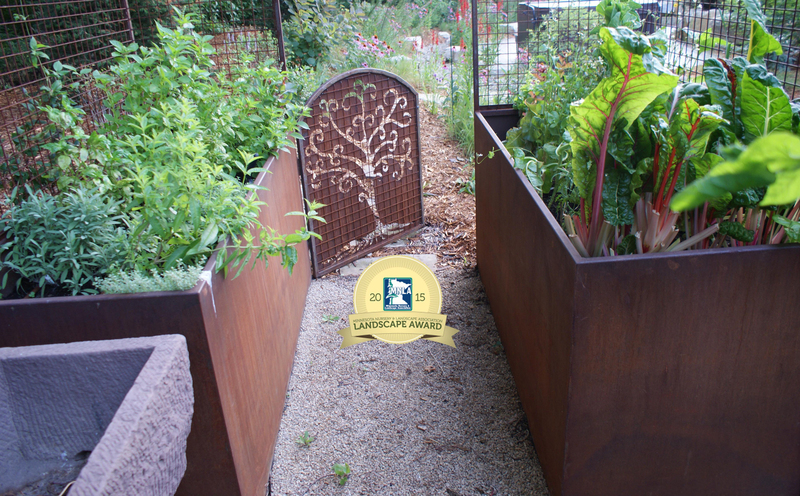 Stonepocket makes an ongoing commitment to protect and nurture the landscape while we build your project. 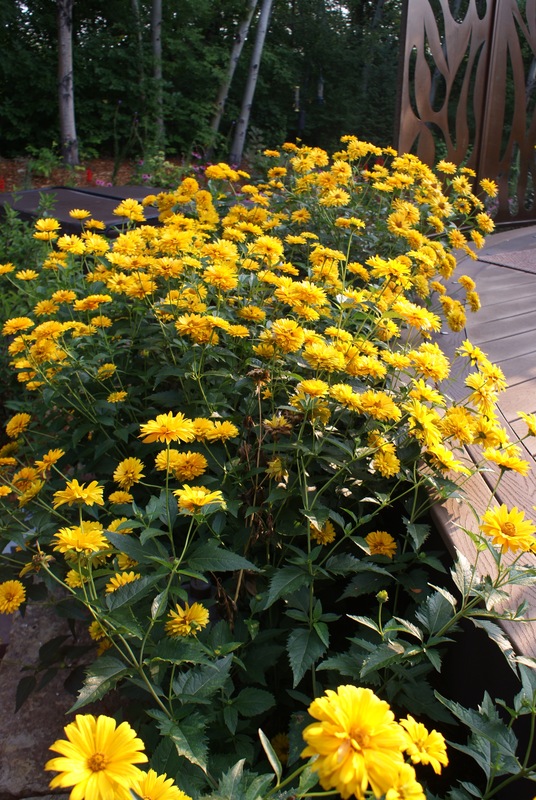 A few of our protective endeavors include recycling up to 75-90 percent of your existing to keep it out of landfills, controlling site erosion to keep our lakes and rivers clean, and using natural pest management practices such as neonicotinoid-free plants to protect bees. To further embrace our mission to protect the environment, our founder, Tim Heelan, decided to stop driving his Chevy Tahoe. He now enjoys driving a hybrid Ford Fusion––a great looking car that gets 38 miles to the gallon.